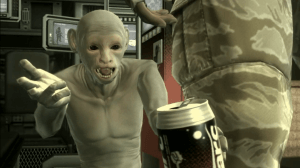 Is Hideo Kojima’s big 2018 surprise related to Death Stranding? Get the latest rumors and news on Hideo Kojima and upcoming PS4 exclusive, Death Stranding. There’s a big surprise planned for 2018, but what could it be? 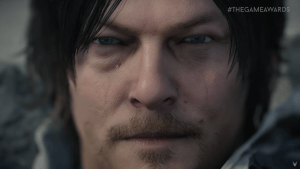 Did you understand the latest Death Stranding trailer? No? Then check out the latest Death Stranding details from Hideo Kojima to help clear things up! 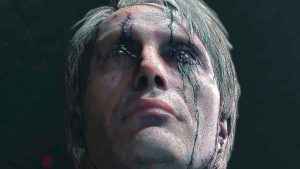 The Death Stranding plot remains up in the air, but Mads Mikkelsen, who is set to appear in the game, has provided some insightful info on the subject. 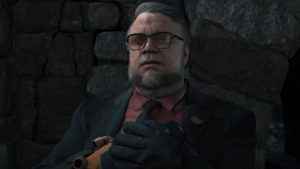 Death Stranding is one of the PS4’s biggest upcoming exclusives, but even one of its stars, Guillermo Del Toro, has revealed he doesn’t know much about it.